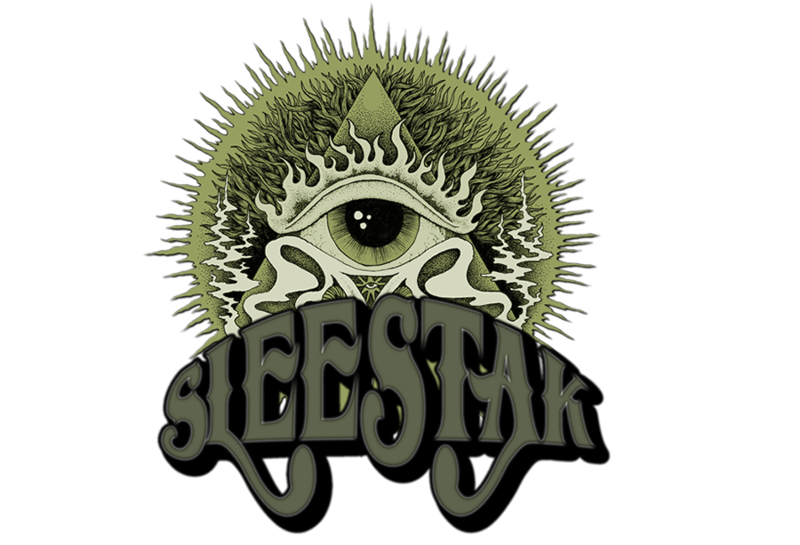 Entire Sleestak catalog for 15% off at Bandcamp! 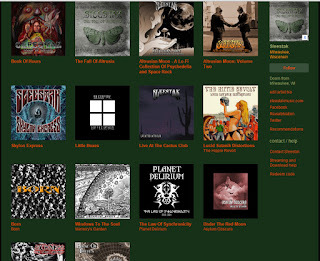 You can now get the entire Sleestak archive (including the newly released digital album Altrusian Moon Vol. 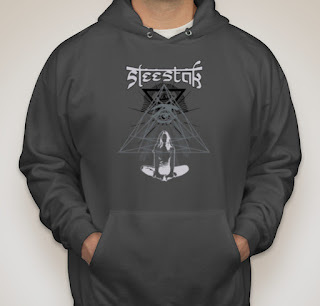 2) for a cheap 15% off over at Bandcamp.